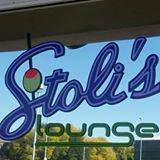 Join us this Friday for a Stoli's Lounge Cinco De Mayo celebration! 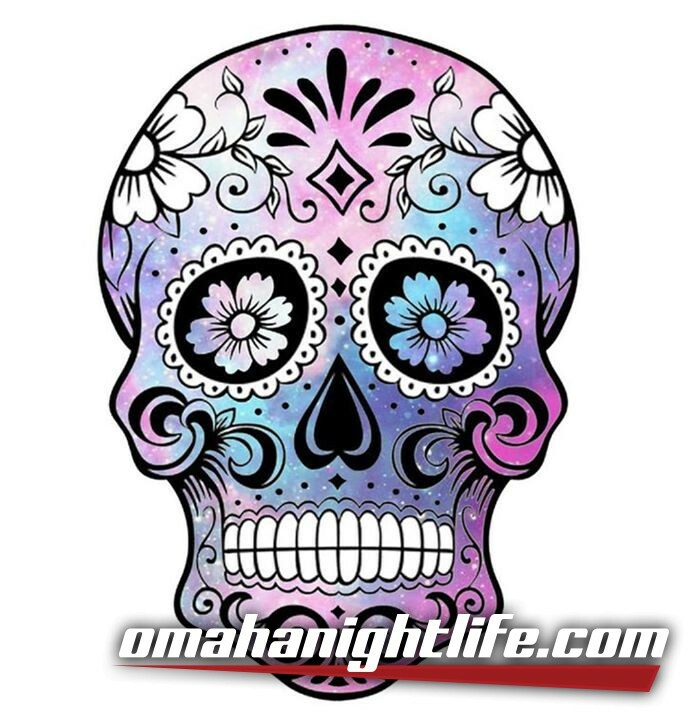 $4 Shots of Jose Cuervo Silver, or quench your thirst with a bottle of Dos Equis Lager or Corona for $3.50; better yet, get a bucket of Dos Equis Lager or Corona (5/Bucket) for only $15! !